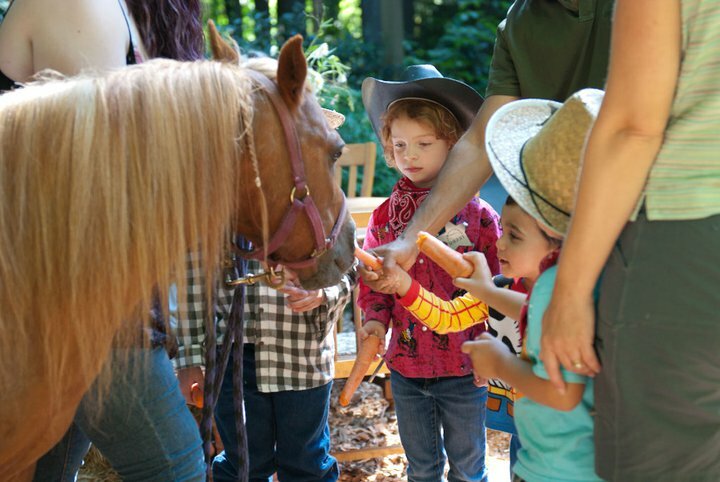 Wish Upon a Pony has been bringing kids and ponies together since 1998. We do many different types of functions from birthday parties to large corporate events. 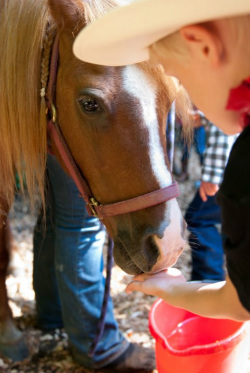 Most of our ponies have been with us for years and are often requested. They are not only our business partners but our family as well. Ponies right to your location! 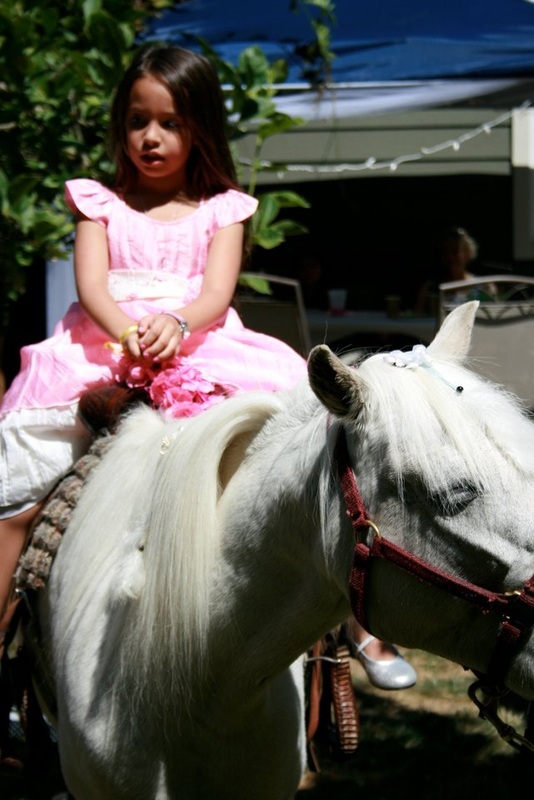 How much fun would it be to have ponies at your party? Lots of fun!! 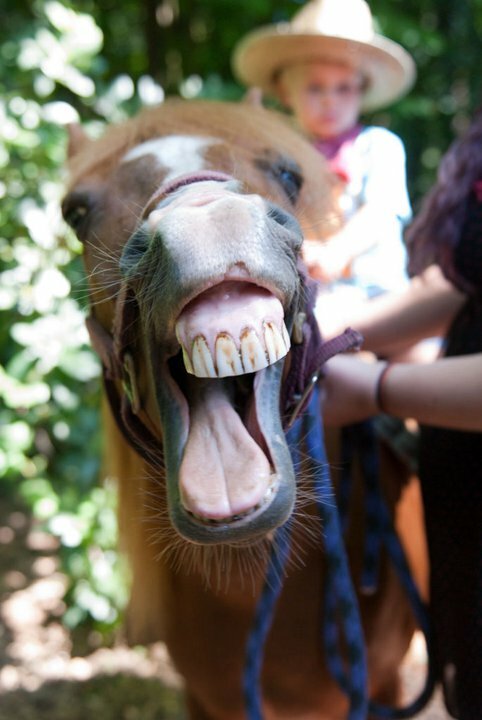 Our ponies have been bringing fun to parties for years. We have lots of experience to make your party or event a success. Give us a call or e-mail Katie for more information. Ponies for all occasions. See what we've been up to on facebook! If you have any questions or comments, please feel free to give us a call .